I believe the Terrapins are making a mistake here. 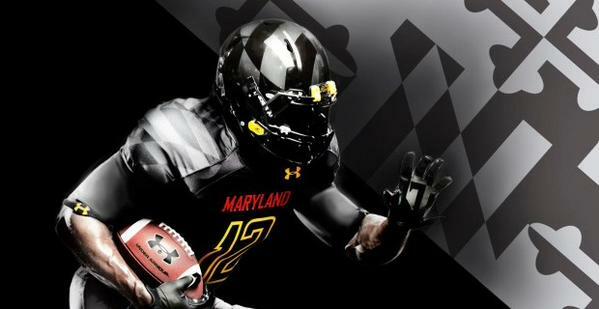 Hoping to light a spark under the team, Maryland football plans to break out its seldom-worn "Black Ops" uniforms Saturday against Michigan, InsideMDSports’ reports. Maryland lost to FSU in their Black Ops, 41-14, and 37-15 loss to Michigan State last year in them as well.